Primordia is a global health company with over three decades of experience researching and developing a complete line of natural, high quality, health-enhancing foods and dietary supplements. 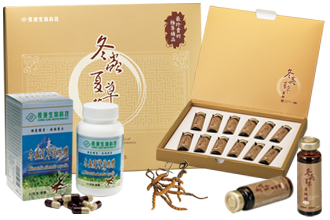 Most products sold in the market today do not feature the true species with companies attempting to sell the more easily cultivatable Cordyceps militaris or Cs-4 as the true species of Cordyceps. Primordia was developed with the goal of making natural remedies of the past easily accessible to today’s society. 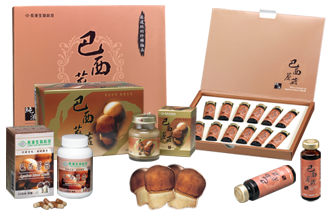 For thousands of years medicinal mushrooms have been used to help heal and even prevent common maladies. 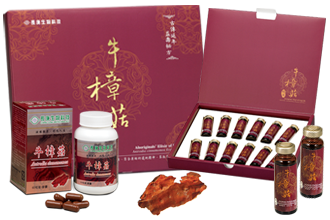 They were among the precious or “superior” medicinal foods that were identified by Shennong, a Chinese Emperor considered by many to be the patriarch of the Chinese “Han” lineage, who studied and classified herbs and mushrooms based on their medicinal properties over 5,000 years ago. 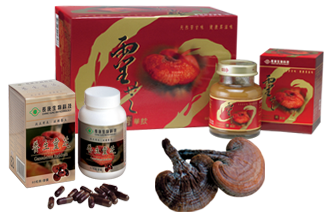 Medicinal mushrooms were used not only by the Chinese in Traditional Chinese Medicine but also by the Ancient Greeks and Romans. In modern times, many of these medicinal mushrooms have been all but forgotten. We therefore make it our goal to reintroduce mankind to natural health foods that have already served so many generations before us. To help achieve this goal, we have developed a complete line of the purest, all natural mushroom extracts that seek to address the root causes of our health imbalances. 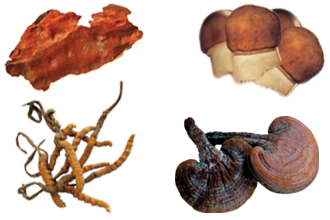 We have spent many years researching and cultivating dozens of different medicinal mushroom species to develop potent liquid and powder extract formulations. 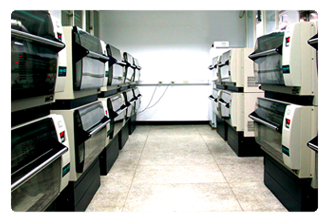 In our own current Good Manufacturing Practices (cGMP) certified and FDA registered manufacturing plant and research facilities, we not only grow and nurture pure and authentic strains of each mushroom species, but we also ensure that every product goes through our rigorous quality control before leaving our plant. By keeping the entire process, from the strain cultivation to the processing and bottling of the extracts within the walls of our clean facilities, we ensure the safety and purity of our products. Not all mushrooms are the same! 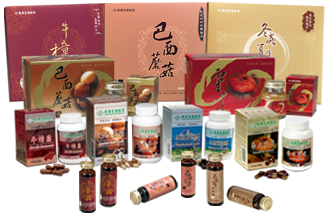 We bring you only the best and most effective medicinal mushrooms products that are safe and healthy for the entire family to enjoy!